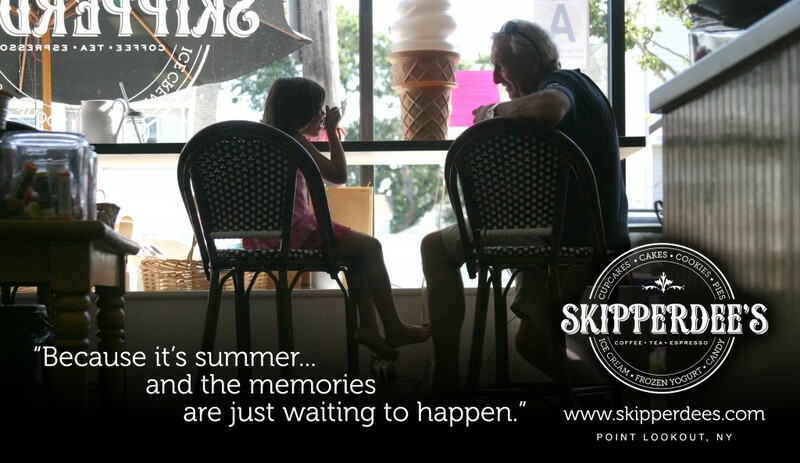 POINT LOOKOUT, NY — Skipperdee’s Ice Cream Parlor may feel like an old-school soda fountain, but the local ice cream shop actually started 6 years ago as a concept to fulfill the needs of the seaside community of Point Lookout, NY. And that homey, nostalgic feel is exactly what founder Richard Zampella was after when he created the concept and decor for the thriving business. 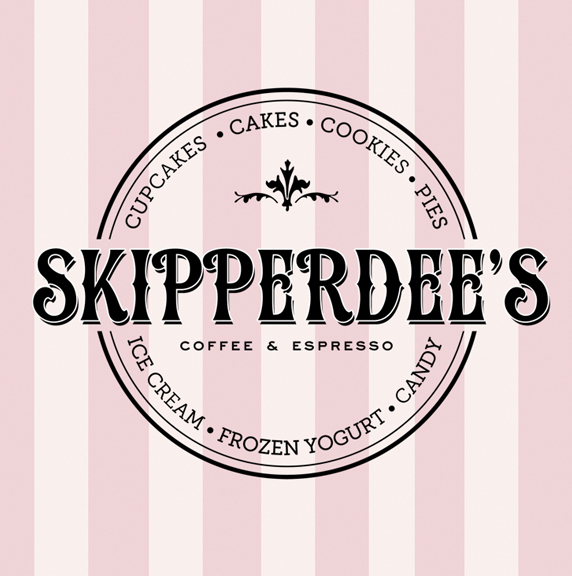 Now, Skipperdees, located at 26 Lido Boulevard (Next to the First National Bank of Long Island) in Point Lookout is celebrating its 6th anniversary, and despite the pursuit of selecting the finest ice cream flavors and ingredients available, the core of the shop has stayed the same — “Providing the best ice cream on Long Island in a family friendly environment,” Zampella said. The flagship Point Lookout location stays open during the winter when it features homemade soups from the New York Soup Exchange in Garden City and offers a wide selection of homemade breads. In the fall, it celebrates with pumpkin flavors, and near Christmas, peppermint ice cream pops up. Skipperdee’s is pleased to offer the residents of Point Lookout a family friendly establishment, that has become a social center for the children of the community and thanks our guests for the last six years of unadulterated family fun.